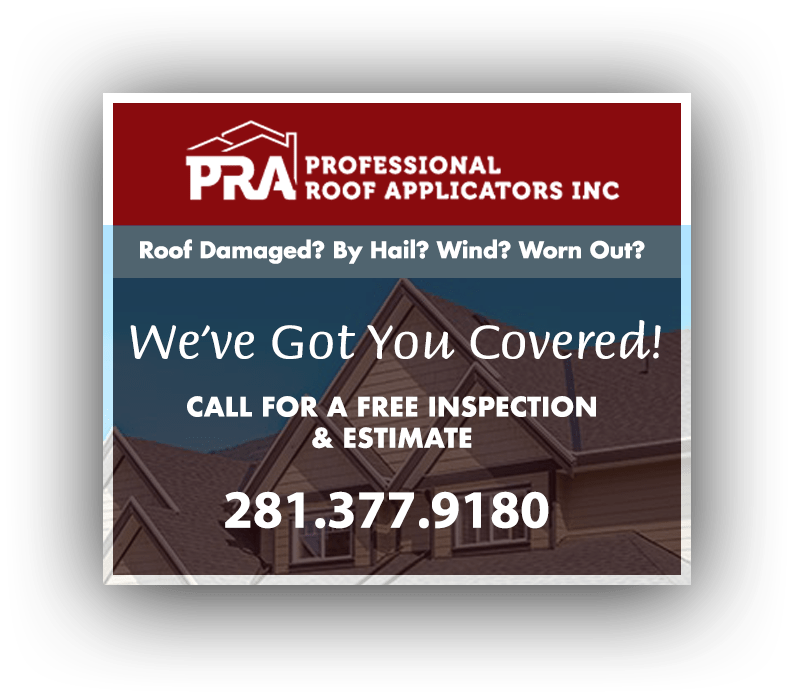 Since 1998, Professional Roof Applicators Inc has been providing excellent gutter installation and gutter repair services in Houston, TX and its surrounding communities. With over 100 years of collective experience in the business, our company has become one of the premier contractors in our industry. During and after a storm, gutters on a residential and commercial property act as the structure’s major drainage system. They properly direct the flow of water and prevent too much moisture from pooling on the roof. A fully functional gutter system can help homeowners protect their property and save thousands on home repairs due to water damage. Our professional experience, quality workmanship and top-of-the-line materials guarantee a successful job for your gutters every single time. 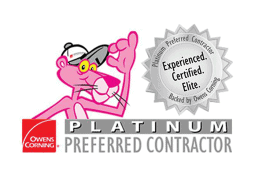 We offer fair pricing to meet every homeowner’s budgetary needs. Our team of expert contractors take the time to get to know our clients to better meet their requirements on all levels. We have the knowledge and competence to handle any size project from start to finish. Our goal is to add you to our family of over 30,000 satisfied home and property owners across The Southeastern United States. We provide FREE, detailed estimates. Contact us at (281) 377-9180 for a quote on gutter installation or repair cost and we will come to your property at your most convenient time. You can also complete our Contact Form to learn more about our complete line of home improvement services. ©2019 Professional Roof Applicators, Inc All Rights Reserved. Site By Zephyr Salvo.